For those special occasions when you’d like to add a touch of elegance to proceedings, our cords & tassels have just what you’re looking for. Made to a very high standard using quality materials, these eye-catching accessories are capable of transforming your cards into something truly inspiring. 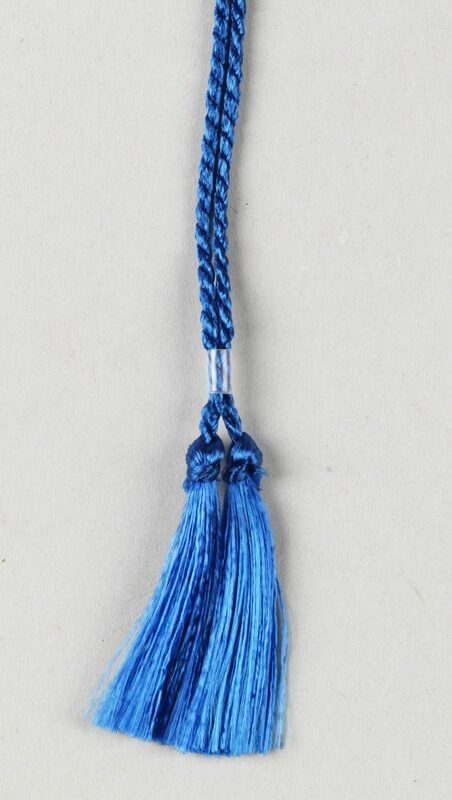 Whether you’re celebrating a royal occasion or a high-end business event, you can set the tone for the occasion with a luxurious cord or a silky smooth tassel. We can attach one of these premium products to your greeting or invitation cards, making them both unique and inspiring. When a special occasion requires an extra special effort, the printing experts at Baddeley Brothers can oblige with the addition of cords and tassels. Why choose Cords & Tassels from Baddeley Brothers? We take great pride in the printed materials we create, ensuring that the addition of a cord or tassel only adds to the quality of the piece. This is why we developed a system that attaches these items without the need for unsightly holes. 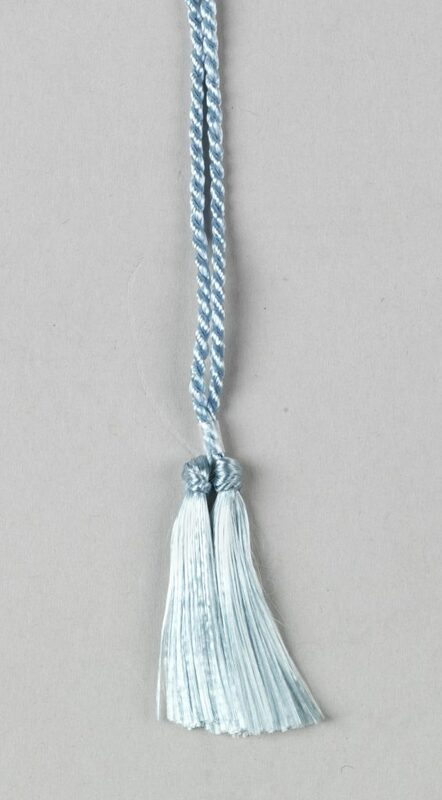 We can fit a cord or tassel to almost any folded card or invitation — just request the service when placing your order. We create printed items in all shapes and sizes, so we need cords and tassels that can be easily adjusted. This is why all of our products are fitted with an adjustable slider mechanism. 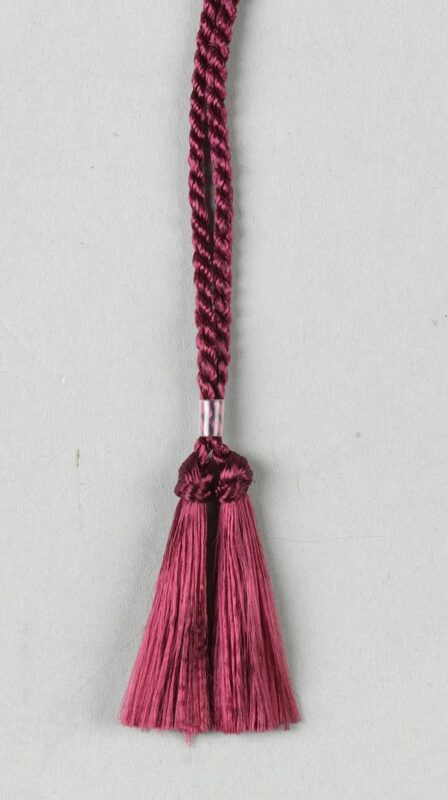 Each cord and tassel can be tied around the spine of the product, and tightened into place by hand. This protects your card or invitation while adding an air of sophistication. At Baddeley Brothers, we believe that you should be able to feel quality, as well as see it. This is why we offer only premium tassels and cords that feel great in the hand. These precision-made items are designed to add a luxurious third dimension to our products, yet they can be fitted in seconds. Whether you’re ordering invitations, greeting cards or restaurant menus, adding one of our cords or tassels will add the finishing touch to a truly inspirational product.